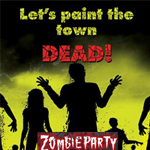 This year make Halloween a night to remember, ditch the usual party products and go Zombie! fantastic for preppers, zombie lovers and zombie haters, we’ve got all you need for the perfect apocalyptic party. 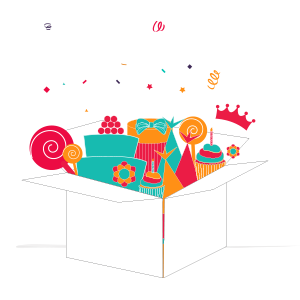 Find everything you need at BoxedUpParty. 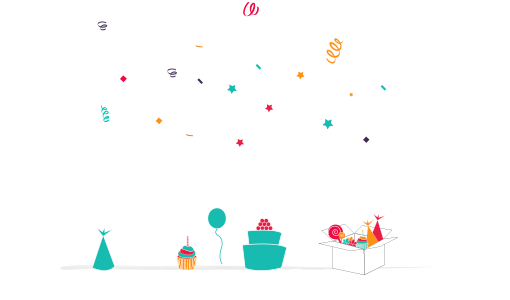 We’ve got some great party packs and party favours for you to get your teeth into. Cool party favors like these zombie neck signs. Loving these zombie sticker scenes. A great party activity or party bag filler. You can also have a zombie birthday party. I love dressing up and you can be very creative with you clothes, makeup, food and party games. Our Zombie party supplies are new and exclusive to us in the UK so grab them while you can!